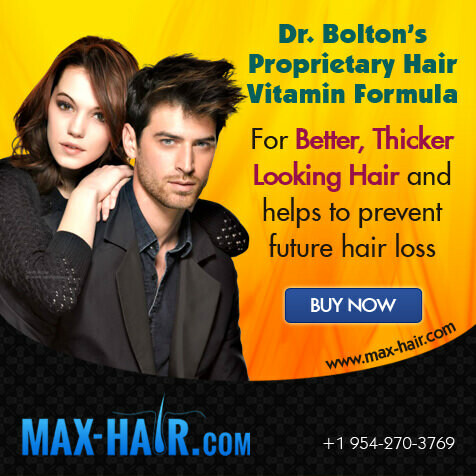 Do You Want A Lower And Thicker Hairline? 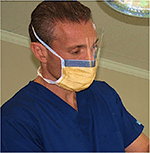 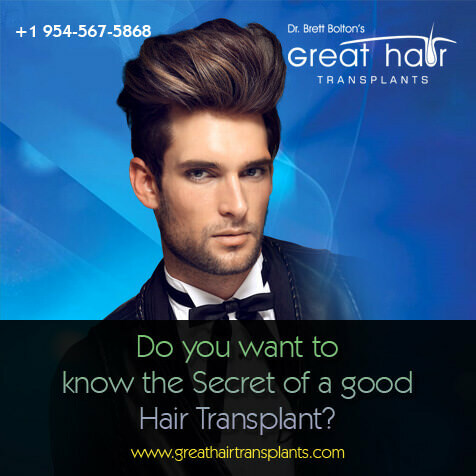 It's crazy how a single hair transplant, performed by the best doctor, can yield an incredibly appearance-altering result. 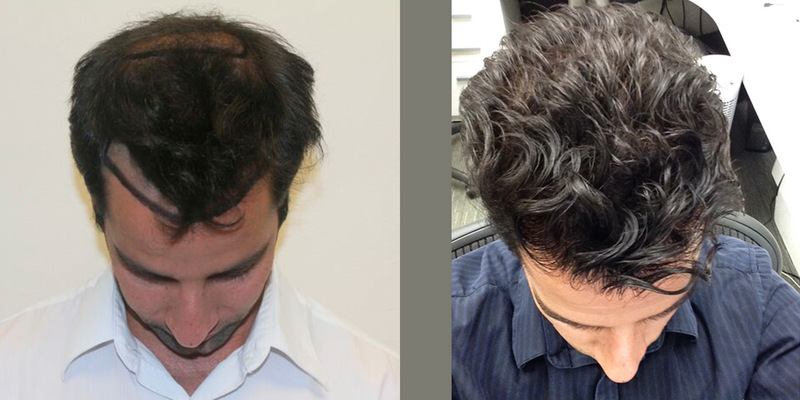 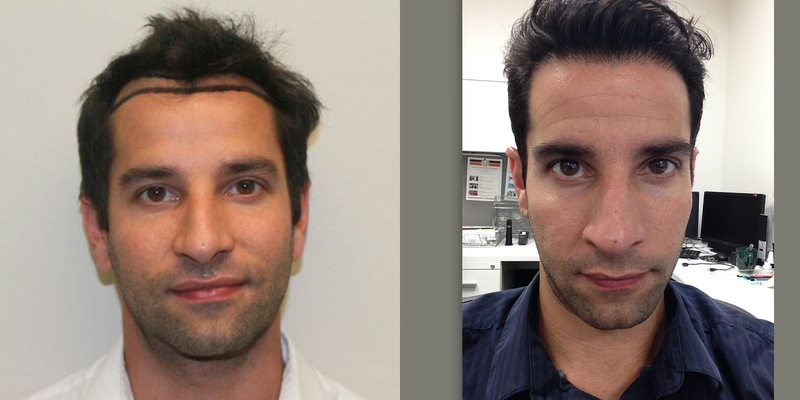 This patient was able to blend in his recession to his existing hair to completely transform his look.